EasyLaser takes the next step, new machines and a new name. Plasma cutting (steel, aluminum & RVS) and CnC milling (only wood for now) will be added to the services we provide. This step brings us deeper in the world of Digital Fabrication which is reflected in our new name. From the first of March 2014 Easy-Laser will become DigiFab. Please visit www.digifab.nl after the first of March and learn about the possibilities of the new machines. We hope to see you at DigiFab! 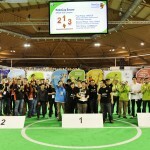 The RoboCup 2013 is finished. The Netherlands were on a roll, but weren’t good enough to get the first place prize. Luckily the second place award also looks amazing as you can see on the pictures here. 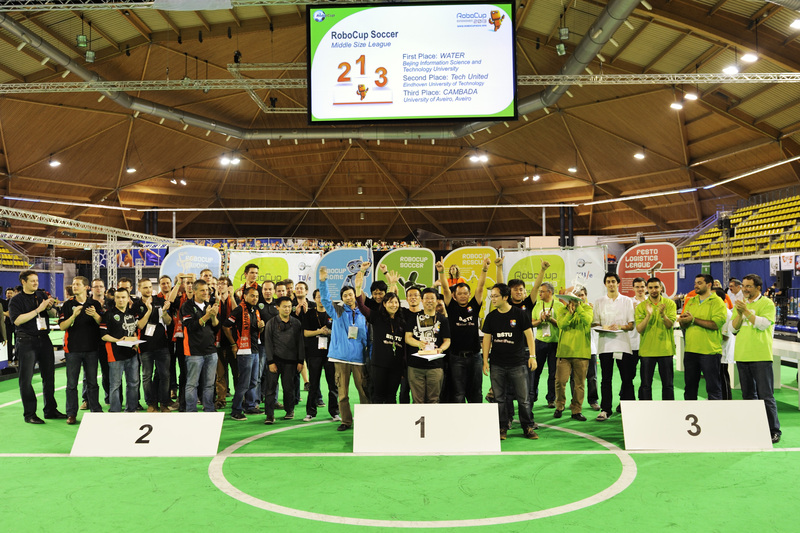 The rest of the RoboCup2013 pictures are available on RoboCup2013′s Flickr page. If you have an idea of creating awards for a different purpose but are still in doubt about how to create it, please contact us for creative or manufacturing help. Most of you noticed easy-laser has been very busy the past few weeks. Here is a sneak peek of what we have been doing. 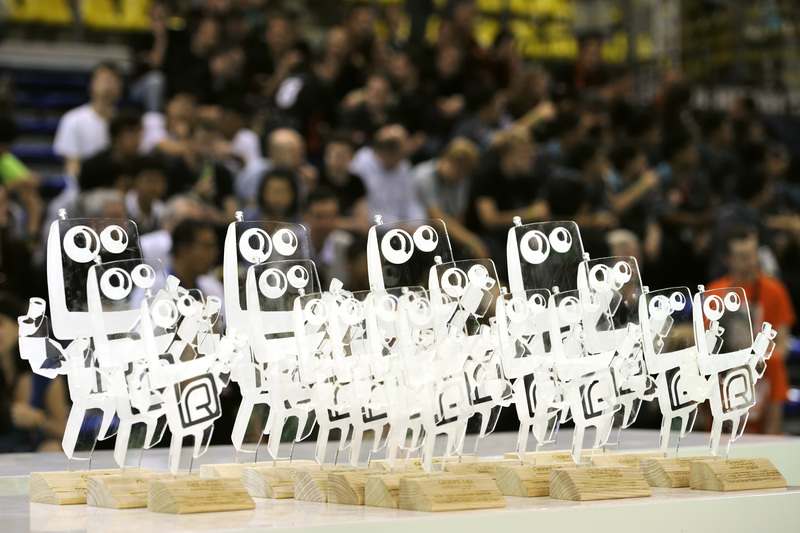 These are the awards for the RoboCup 2013 Eindhoven. 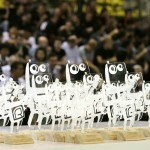 You can stop by and have a look at them from June 26-30 in Eindhoven. Click here for more information about the international event.